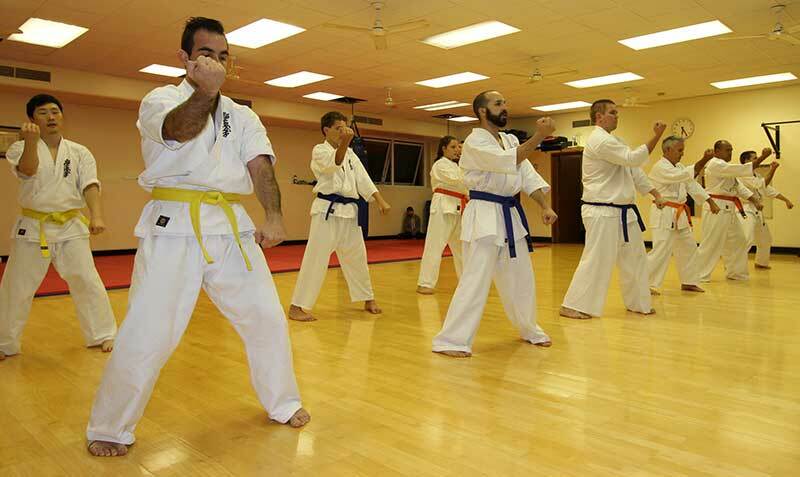 Congratulations to those who graded last night. It was a very strong performance by everyone. Really good techniques (of course still things to improve which we will work on in the coming weeks), kata looked great as a team, hard fights and a killer spirit test to finish. 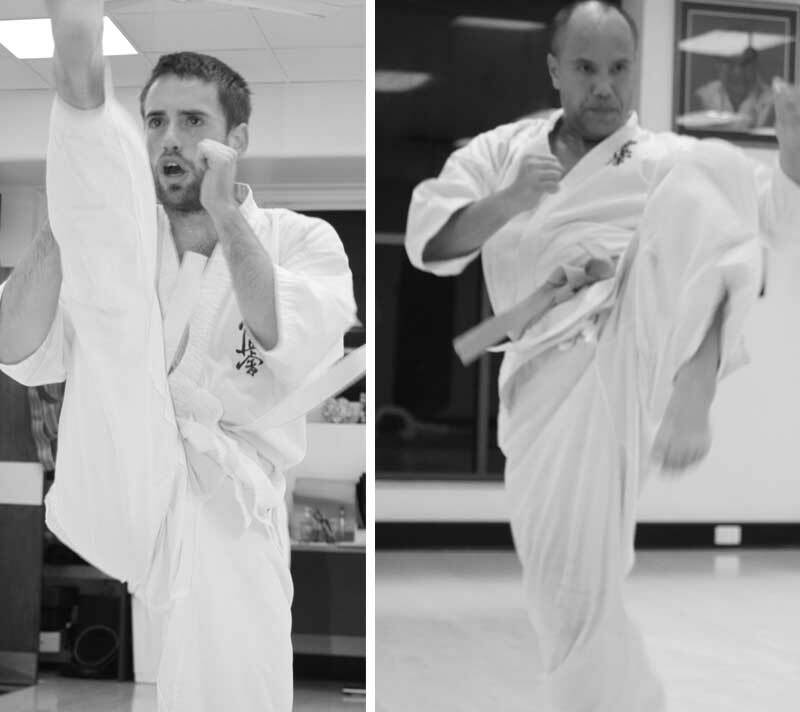 One of the wonderful things about Kyokushin is that our grades really mean something. You know you have earned your belt, along with the respect of others in the Dojo and beyond. Branch of Brisbane Kyokushin and a proud member of the International Karate Organisation.